People have endless discussions about what is the best martial art. 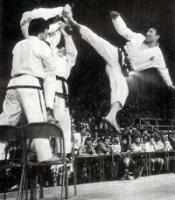 But the simple truth is that there is ultimately no best martial art, only a best martial art for you. Explore the options and reflect on which approach best fits your disposition. Note: our facility offers Aikido and Tai Chi with Kung Fu. 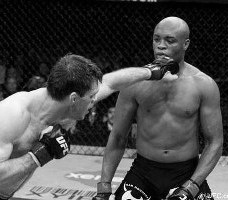 *Spirit- Initial emphasis on controlling an attacker without harm vs destructive technique. 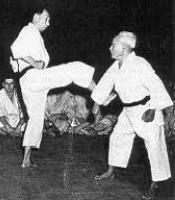 Ultimate goal of all martial arts is control. 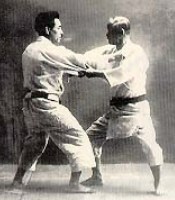 Aikido as a martial art is unique in its character in many ways. 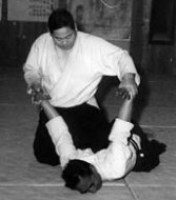 The techniques emphasize throws and pins over strikes. The movements are quite circular in nature, well suited to defend against multiple attacks. Solo forms is limited to weapons training in sword and staff. There is no competition and resistance in partner practice builds gradually with control. 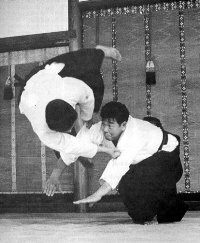 Finally, in Aikido the objective from the outset is to control the attacker without unnecessary harm, whereas many other martial arts begin with destructive technique and teach control later on in training. 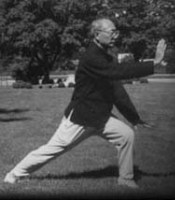 Tai chi, is taught mainly through solo forms. While strikes are taught, the emphasis again is on controlling the attacker without harm. Tai chi also has the greatest emphasis on health benefits of any martial arts. The student should be well suited to a slow meditative exercise at home that improves well being. A partner practice of competitive push hands can be started later to check the student's understanding of the forms.